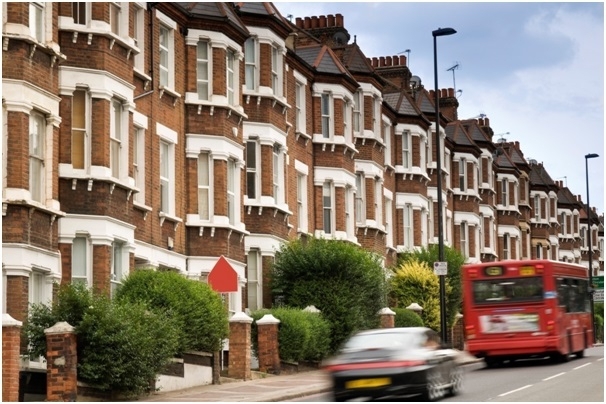 W12 covers the areas of Shepherd's Bush, Goldhawk Road and White City. It neighbour on East Acton from the West, Hammersmith from the South, Notting Hill from the East and North Kensington from the North-West. It is largely a young area with two thirds of the households being either one-person or couples without children. Around 50% of the local population is aged 18-44. With that said W12 is a very diverse area with households that very much vary in income and make-up. This is where our mapping system comes into play. We have selected the best areas within W12 for leaflet distribution and we've segmented them into cohesive groups of 5000 leaflets each. Each of these groups contains carefully selected households with a similar demographic profile. W12 has historically been a home to many BBC employees and stars due to the fact that the BBC studios were located here for a very long time. If we have a look at the North part of this postcode we will find some of the less leaflet-responsive areas. The area around East Acton station for example is completely excluded from our distribution system. This is basically true for the whole part of W12 above A40. The Hammersmith Hospital and Queen's Charlotte's hospital can be found here together with Wormwood Scrub Park. There are almost no home to deliver to here. As soon as we go south of the A40 we get to White City. Here we will find many larger apartment blocks and council estates. This will be another part of W12 that will not be heavily featured in our system. The East Acton area west of White City is very different though. You can find endless roads lined by terraced houses full of very leaflet-friendly households. This is one of the parts of London that young professionals working in the city buy their first homes in. The area in general is relatively green and very well kept. Many households with children and young families can be reached here. South of Uxbridge Road we find the area of Shepherd's Bush and Goldhawk Road. Spanning from Wendell Park in the West to Shepherd's Bush market in the East it includes some of the most affluent homes in W12 and most of our mapping system in this postcode is focused here. There are many Victorian and Georgian terraced houses here with thousands of households to be reached. We do not deliver in Shepherd's Bush market since we automatically exclude businesses from our distribution. If you are looking to target businesses with your leaflets please get in touch with us and we will come back to you with the options available. W12 is one of the postcodes that truly benefits from having a well designed mapping system. There are many different types of households with varying incomes and demographics. Some areas are completely covered by businesses, some by council buildings and some with rows of Victorian Terraced houses. Our mapping system takes all of this into consideration and thanks to this we can run the most cost effective and targeted campaigns possible here.